I’m often asked about good consignment shops. A few remain and here is one of them. 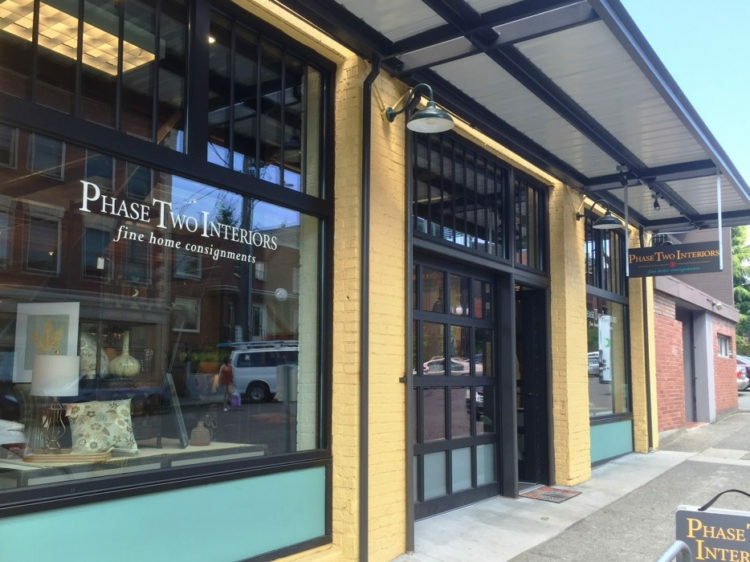 Phase 2 Interiors in Columbia City reminds of me shops I’ve visited in Carmel or Palm Springs. Selective, clean, easy to shop and managed by a personable owner.